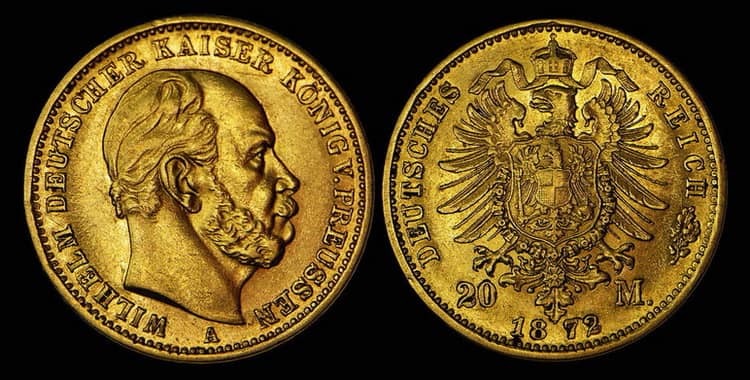 Norwegian gold and silver coins are dated from the beginning of the XVIII century. 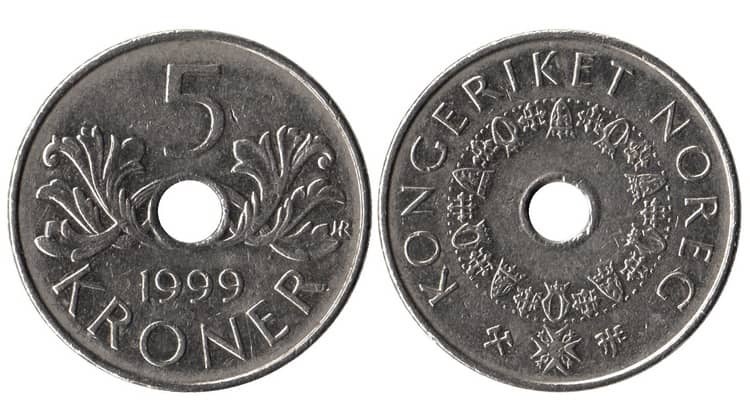 During this period, currencies such as the øre, skillings, kroner and ecu were in circulation. 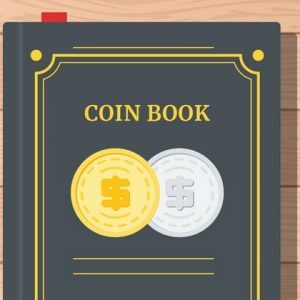 As well as coins of other European countries, the coins of Norway depict the rulers of a particular period, as well as the symbols of power (heraldic emblems and crowns), and commemorative coins show episodes of country‘s history. All Gold and Silver Norwegian coins in our catalog. All 50 øre Norwegian silver coins in our catalog. All 100 Kroner Norwegian silver coins in our catalog. All 10 Kroner Norwegian gold coins in our catalog. The first official Mint was founded in Oslo (the former city of Christiania) in 1626. 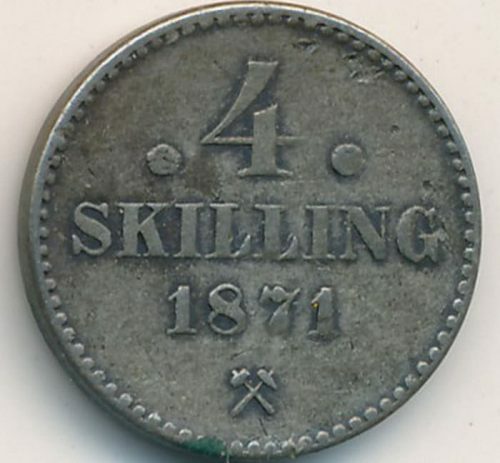 Silver from Kongsberg mines was used for silver coins mintage. 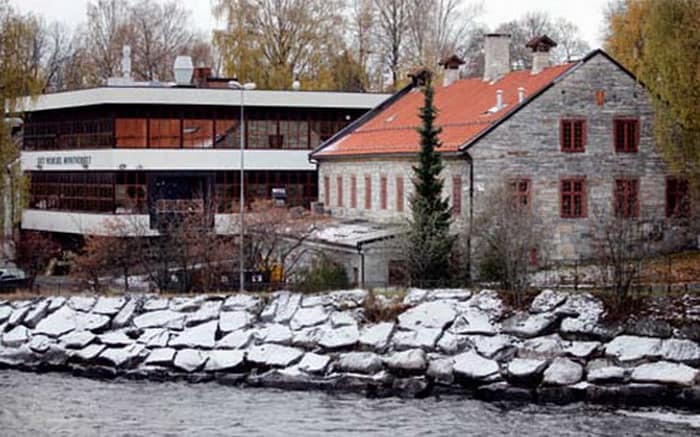 A bit later, in 1686, the Mint was completely relocated to Kongsberg, so in such a tandem with the mine, the Mint functioned until 1957, when silver deposits completely dried up. 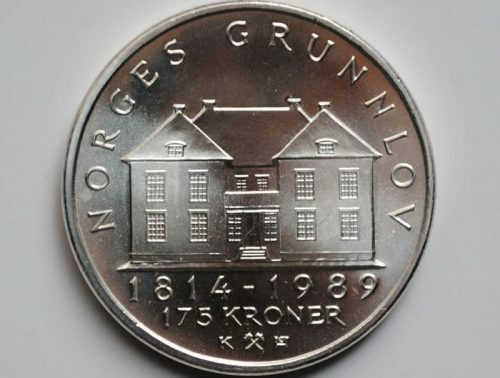 Only in 1962 the Mint was placed under the authority of the Norwegian State Bank, and in 2000 it was reorganized into the Royal Norwegian Mint, and since 2004 it has been called the Norwegian Mint. 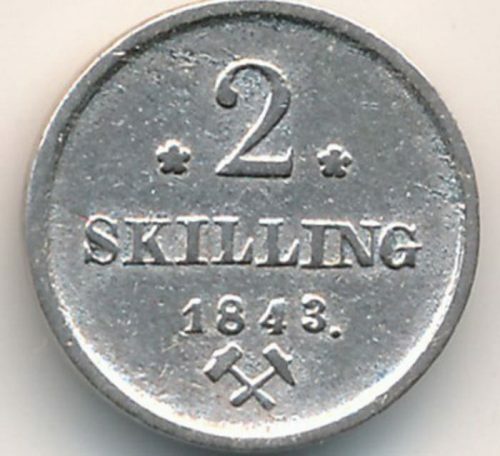 The symbols of this Mint are crossed hammers. 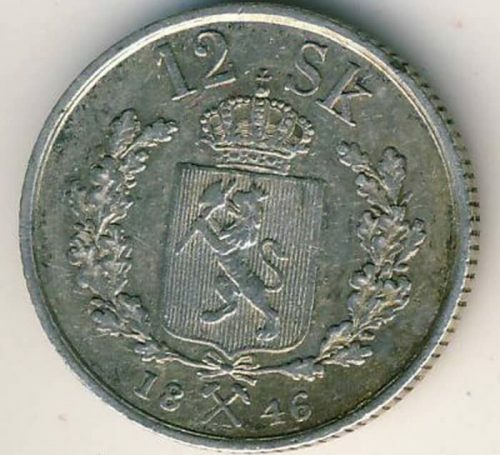 “Constitution Centennial” of 1914 − 92.18 euro. 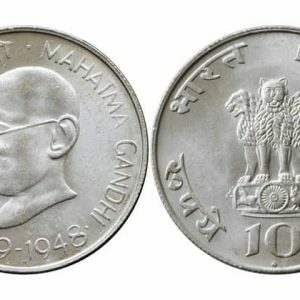 “Nobel Peace Prize Centennial” of 2001 − 102.42 euro. 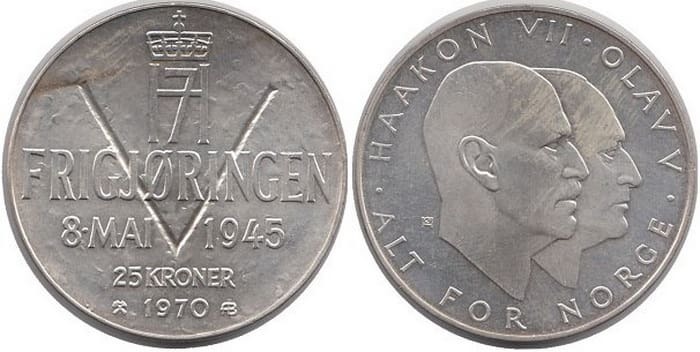 “75th Anniversary of the Birth of King Harald V” of 2012 − 75.11 euro. “Hanse Tyske−Bryggen Hansa” of 1994 − 23.22−43.70 euro. 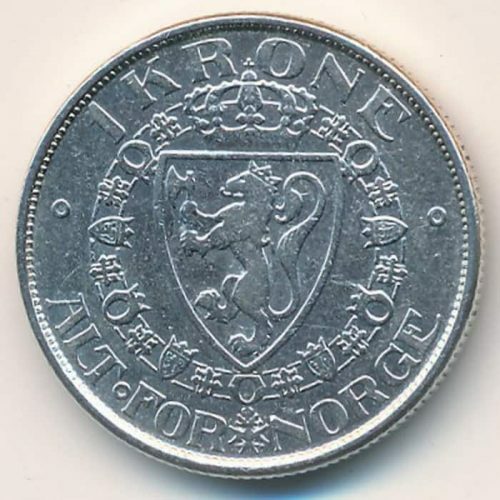 “100th Anniversary of the Dissolution of the Norway−Sweden Union” of 2003 − 504.10 euro. The first coins of Norway began to be minted back in 995−999. under King Olav I Tryggvason, and this right belonged exclusively to him. 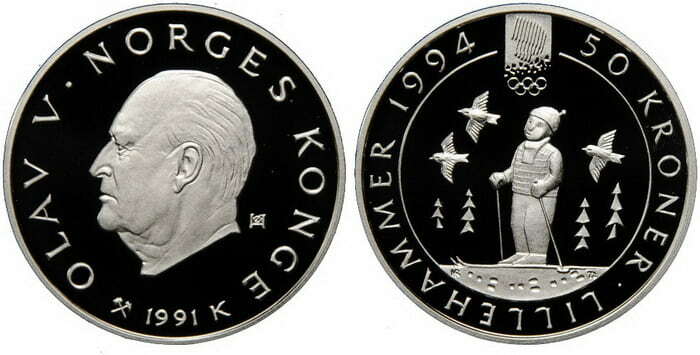 1,500 kroner Norwegian gold coin of 2003 is dedicated to the Karlstad Agreements of 1905. As a result of these Agreements, Norway became Independent. 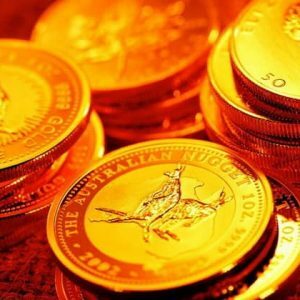 Norwegian gold coins are represented by only three denominations: 10, 20 and 1500 kroner denomination.